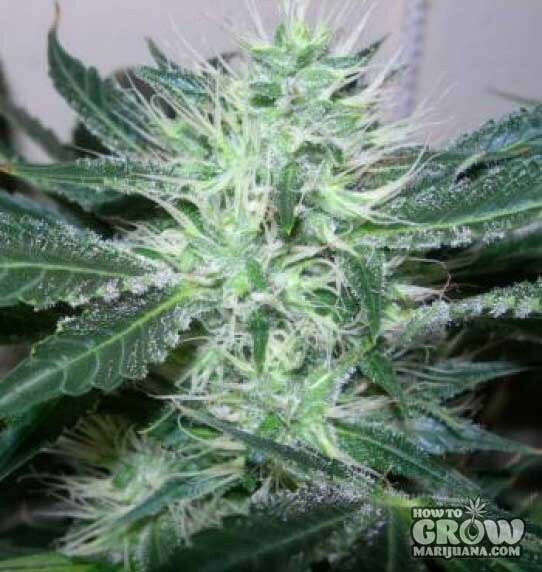 Why buy Nirvana – Ice Feminized Marijuana Seeds here? Yup…Who needs PCP when you’ve got Ice?! First thing is to decide which strain you want to grow. Have a look at these…..
Ice is the best i have had seen. I have got may card it helps with alot of stuff my sis even gets in in montana and she loves it cuz it helps with all of her health prblums she hasn’t had to go in to the er since shes had her card thats been 8 months now. I had ice last year, well deserved name, the smell literally reminded me of “cold” was actually a heavy producer for me also, the buzz packs a pretty hard punch, was about as strong as my mango kush. I’m such a newbie when it comes to all this, thanks for taking the time to write this up, keep them coming! Ice Seeds, Marijuana Strains, Cannabis Seeds was a wonderful read.